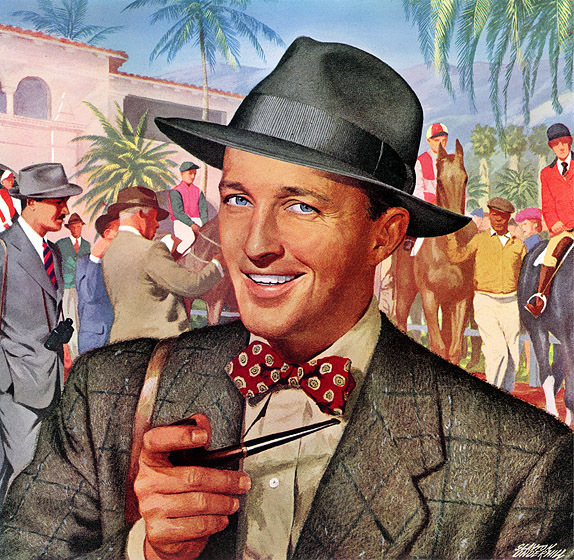 Bing Crosby was, perhaps, the first multi-media superstar: radio, recordings, live performances, and film. Crosby was an Oscar-winning actor and the top-selling recording artist of the first half of the 20th-century. Despite all these accomplishments (and many more), he is only appreciated by a cult audience today, generally fans of early vocal jazz music and TCM junkies like myself. Because he was the greatest star of radio and recordings, two mediums that used microphones for the first time, he essentially created contemporary singing, inventing the concept of the “crooner” by taking advantage of the intimacy created by amplification. 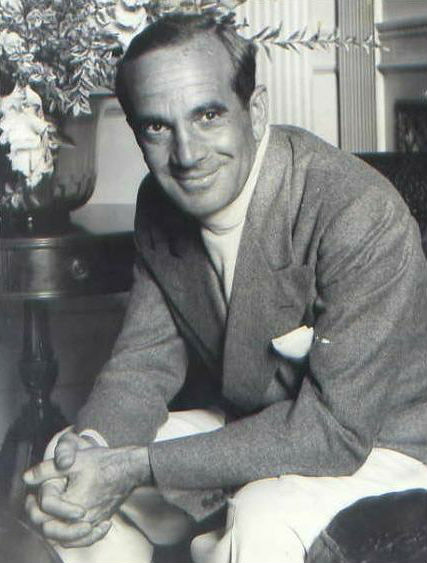 Crosby created a bridge in popular culture from the declamatory post-Vaudeville belting style of Al Jolson to the mid-century Frank Sinatra phenomenon. In this sense, everyone from Elvis Presley to Justin Timberlake is standing on Bing Crosby’s shoulders. (I strongly recommend the PBS American Masters documentary Bing Crosby Rediscovered. It is extremely well done). For those who remember him only as an older man, perhaps singing a duet of “Little Drummer Boy” with David Bowie, attired in his trademark cardigan and hat, it may be a surprise to learn how hip he was. As you will see in this clip with Louis Armstrong singing Cole Porter’s “Now You Has Jazz ” from High Society (1956), Crosby was a pop vocalist who felt completely comfortable surrounded by jazz players. After the jump, Stargayzing shares Bing’s list of the 10 Greatest Performers of All Time. Mr. Crosby contributed this list of his 10 favorite all-time performers to the first edition of The Book of Lists in 1977. As the years go by and some of these great artists fade from the collective consciousness, I think it important and well worth the time to use Mr. Crosby’s list as a reason to revisit their work. After all, these entertainers were the Jay Z and Katy Perry of their own time. I have taken the liberty of embedding examples of each of these musical performers to illustrate Crosby’s picks. The choices are, I think, emblematic of each of these gifted performers in their prime. The cantor’s son was considered one of the greatest performers of the 20th-century. He was beloved by millions and a great influence on later performers like Judy Garland and Bing Crosby. In fact, in the 1930s he was the highest paid performer in the United States. Here he is in the 1928 Warner Bros. picture The Singing Fool (the part talkie/part silent follow-up to The Jazz Singer). The song is “I’m Sittin’ on Top of the World,” with music by Ray Henderson and lyrics by Sam M. Lewis and Joe Young. It was originally published in 1925. This performance is a great representation of his uniquely personal style. 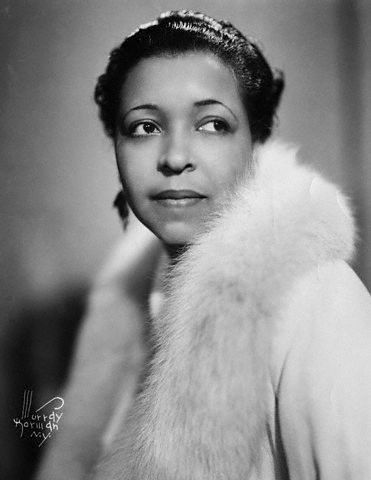 Ethel Waters was one of the best-loved performers of the last century. A blues, jazz, and gospel vocalist who is associated with many standards, including “Am I Blue?,” “Dinah,” and “Stormy Weather” (a song later associated with Lena Horne). As an actress, she starred in many films including Cabin in the Sky (1942) and Pinky (1949), for which she became only the second African American woman nominated for an Oscar. Here is Miss Waters singing “His Eye Is on the Sparrow” from The Member of the Wedding, a 1952 film in which she reprised the stage role she originated a few years earlier. The song was associated with Waters, whose 1951 autobiography was also called His Eye Is on the Sparrow. Interestingly, the hymn was written in 1905 by two white songwriters, lyricist Civilla D. Martin and composer Charles H. Gabriel. Barton is, perhaps, the most obscure performer on Mr. Crosby’s list. He was a lauded vaudevillian and star of film and television. He began in minstrel shows and, according to Wiki, his years working with black performers led him to becoming one of the first white jazz dancers in the country. He played the Palace Theater, the apex of vaudeville, eight times. He later became recognized as serious actor, performing on Broadway in Tobacco Road (1934) and The Iceman Cometh (1946). 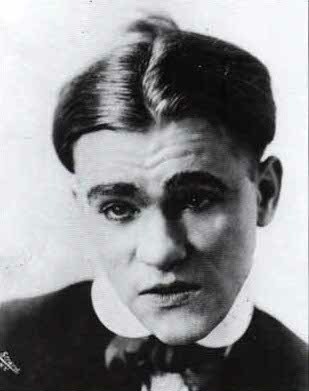 Barton was featured as the emcee (and last dancer) in the 1929 Paramount short After Seven. The film also featured the Chick Webb Orchestra and Shorty George Snowden, whom I learned in my research was one of the most famous lindy hop dancers of the period. Like many performers of that time, Barton frequently performed in blackface. Indeed, the only extant footage I could find featuring him, was this blackface clip. Though I in know way endorse it, I think it is important to consider cultural phenomena like blackface within its appropriate historical context. 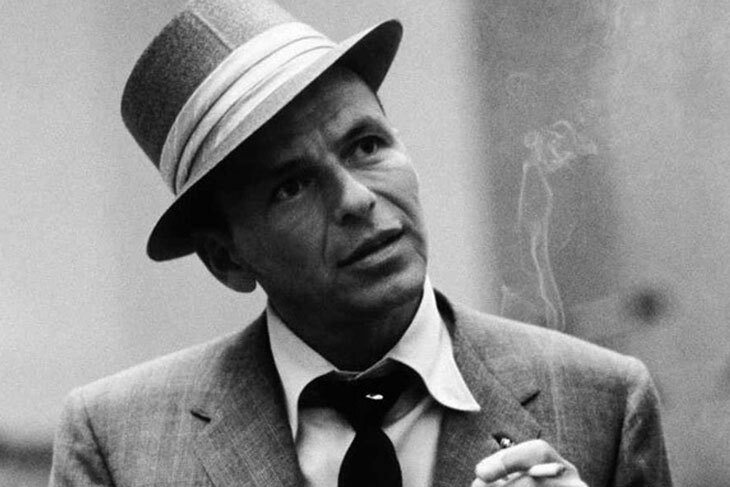 Of course Frank Sinatra remains one of the most admired, imitated, and absolutely essential performers of all-time. Even if he hadn’t presided over 20th-century popular culture so intensely and for so long—by the 1990s there were t-shirts that said, “It’s Sinatra’s World, We Just Live in It”—he would still have earned a place on this list by dint of his prolific body of work. From 1940s crooner to Oscar-winning actor, Sinatra was an entertainer par excellence and a uniquely American phenomena. 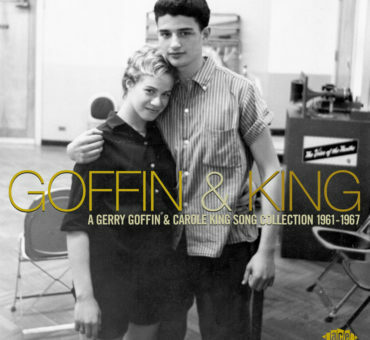 His Capitol Records with arrangements by artists like Nelson Riddle, Billy May, and Gordon Jenkins, remain the high watermark of mid-century cool; a different kind of cool from the concurrent sound of rock ‘n roll, but in some ways more timeless. Here he is performing “That’s Life,” one of my favorite recordings of the 1960s. Rather than just share one production number, I thought I would post this great clip package of Lena being inducted to the Kennedy Center Honors by Dionne Warwick in 1984. 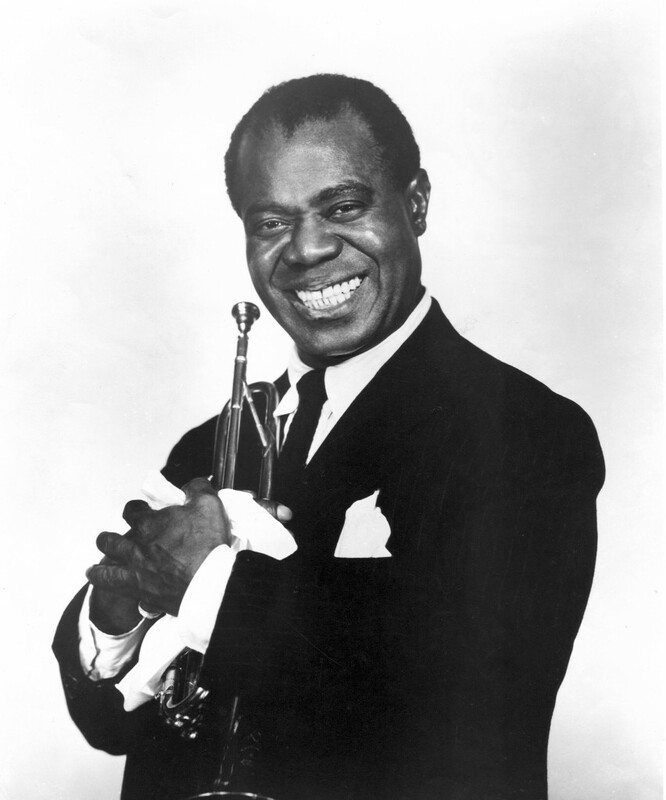 It is impossible to overstate the influence and importance of Louis Armstrong to the development of jazz and popular music. Indeed, it is the subject of books and documentaries, not of blog entries. Such was Armstrong’s fame and incredible impact as a performer and musician, that I did find a surfeit of quotes by people much more qualified than I to add something meaningful to the dialogue about Armstrong’s legacy. This is a clip of Armstrong performing “Dinah” in 1933 live in Copenhagen. The song, one of the biggest hits of its day, was written by Harry Akst (music), with lyrics by Sam M. Lewis and Joe Young. It was published in 1925 and recorded hundreds of times. Here is Mr. Cole singing one of his most famous signature songs “Mona Lisa,” live and in color. 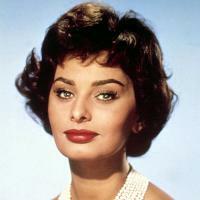 The song was written for the Paramount film Captain Carey, U.S.A. (1950) and won the Academy Award for Best Song. It spent eight weeks at number one on the pop charts and was cited by Cole as one of his personal favorites. 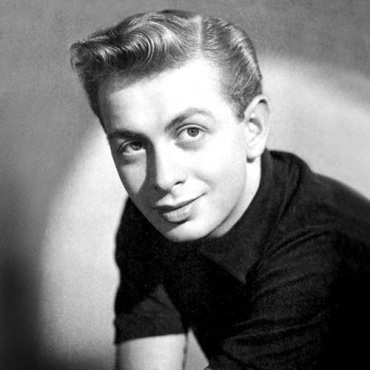 Mel Tormé was a jack of many trades but a master of them all: preeminent vocalist of standards (known as “The Velvet Fog”), composer (“The Christmas Song,” a.k.a. “Chestnuts Roasting on an Open Fire”), musical arranger, actor, and author of five very well-written books. 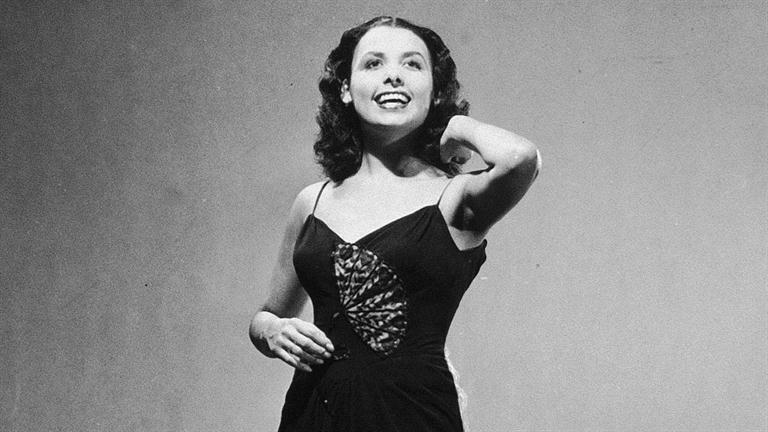 Here is a great Tormé performance of George and Ira Gershwin’s “Fascinating Rhythm” from the Judy Garland Show (for which he was, by the way, its musical arranger). Judy Garland was a child prodigy who was performing from the time she could walk. So much has been written about Judy Garland that it is hard to separate fact from fiction. No matter what your feelings about the entertainer, one thing is certain: she meant (and to some extent, continues to mean) a great deal to many people. Though she never had the hip factor of a Sinatra, or the mystery of a Peggy Lee, Garland’s gifts were undeniable and. In terms of raw talent, Judy Garland was inarguably in the most elite group of all-time greats, an opinion shared by most all of her peers, including Mr. Crosby. Here is one of the great iconic Garland performances: Harold Arlen and Ted Koehler’s “Get Happy” from Summer Stock (1950). 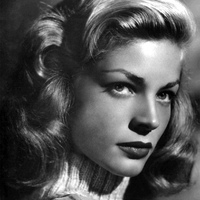 Judy had been struggling through most of the filming with her weight and the usual gumbo of Garland issues (pills, alcohol, depression, erratic behavior—I could go on listing). After filming ended she went off to wherever stars went to lose weight and pull themselves together. Meanwhile, MGM felt Summer Stock needed a “button” on it, a final number to improve the film. After several weeks, they brought the newly svelte (and, one presumes, at least somewhat more sober) Garland back to film “Get Happy.” It was the last thing she ever filmed in Culver City, but what a way to say goodbye. 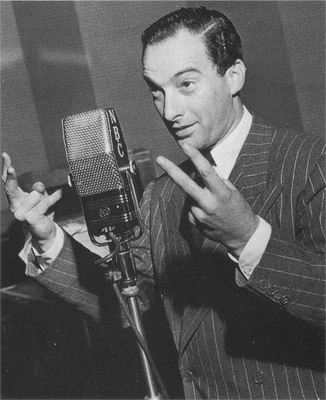 Victor Borge is not well-remembered today, but the Danish comic, conductor, and pianist was a major star of radio and television. He lived a very long life and died in his 90s, after 75 years of entertaining. 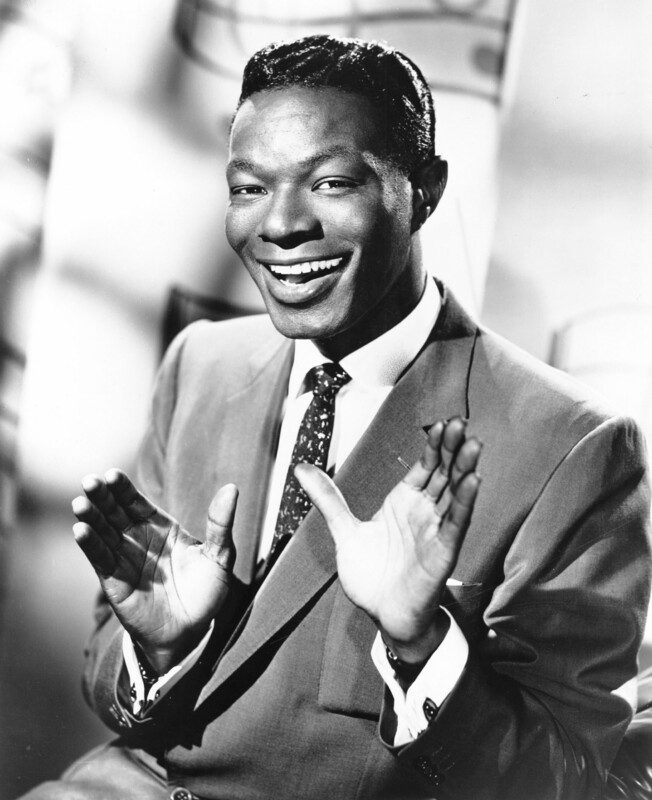 In addition to his musical accomplishments, he wrote several books and was a shrewd businessman. He was apparently responsible for popularizing rock Cornish game hens, a business in which he invested. Who knew? Here is a very funny clip of Borge performing Franz Liszt’s “Hungarian Rhapsody #2” from the 1970s. Thank you so much for this list. These people need to be remembered and revered for their undeniable and incredible talent. I couldn’t agree with you more! Thank you for taking the time to read and share your thoughts.